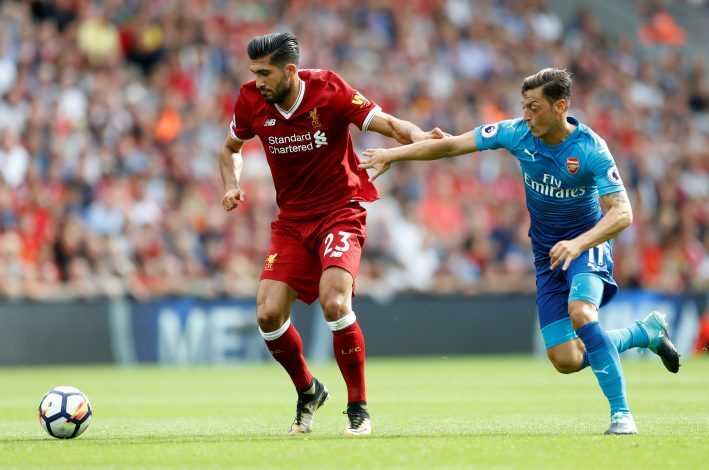 Emre Can could be set to leave Liverpool on a free transfer next summer, after failing to come to an agreement with the club over a new contract, reports the Daily Mail. The dispute has been going on for quite a while now, with neither party willing to succumb to the other’s demands. It all begun in June 2016, when the Merseyside club offered the German a new contract. The player’s agent was unhappy with the terms being offered, and is said to have demanded that the club make him one of their highest earners as well as insert a release clause into the deal. Salary aside, Liverpool have refused the thought of a release clause in particular, mostly because they feel the price tag being stated by Can’s agent is well below the 23-year-old’s market value. There has been no development since, and the impasse has alerted a number of Europe’s elite clubs. Juventus and Man City are understood to be keen on the player, but these rumors are of no great worry to Jurgen Klopp. The Liverpool boss has refused to panic, even though he risks losing a crucial player in the summer for absolutely nothing. 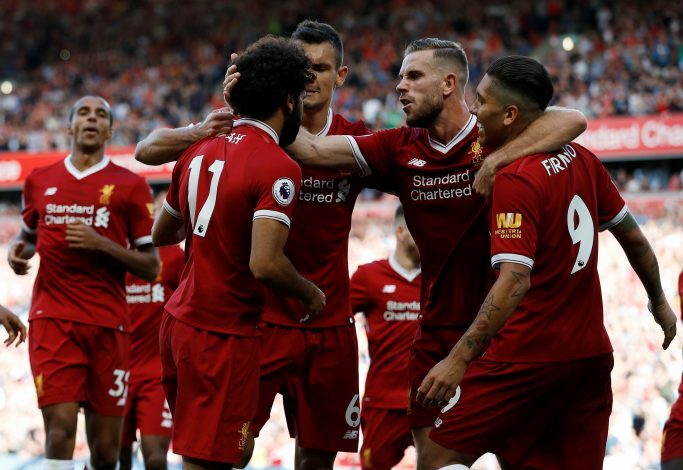 Klopp recently stated: “If it happens like this, we cannot change this. If there’s a player out there with a contract ending next summer and he’s good, like Emre obviously is, then we should try to do the same. That’s an opportunity for all of us. What could I do now? I could say it’s a big problem, but it isn’t.